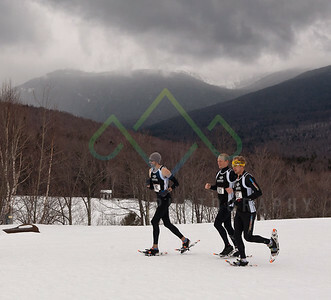 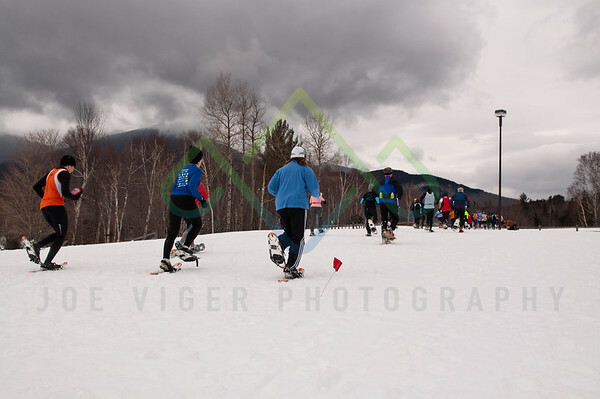 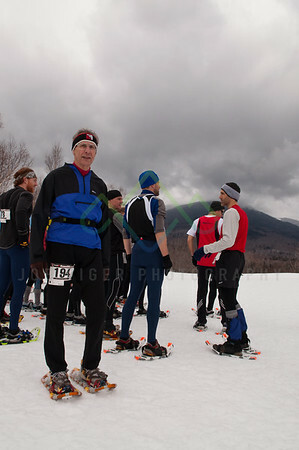 Congratulations to all the participants of the 2011 Granite State Snowshoe Championships held at Great Glen Trails in Pinkham Notch, NH! 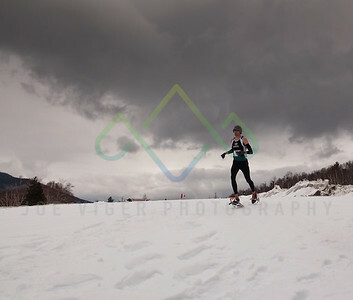 Judson Cake of Bar Harbor, ME took the overall win and Kristina Folcik of Glastonbury, CT was the women's winner. 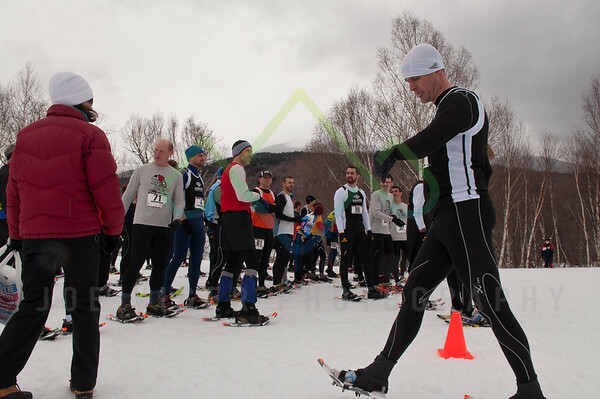 Chris Dunn, Race Director, and the fine folks at Great Glen hosted a fantastic race with amazing Presidential Range scenery all around. 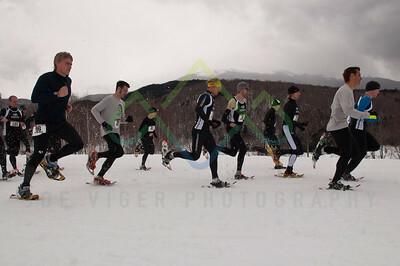 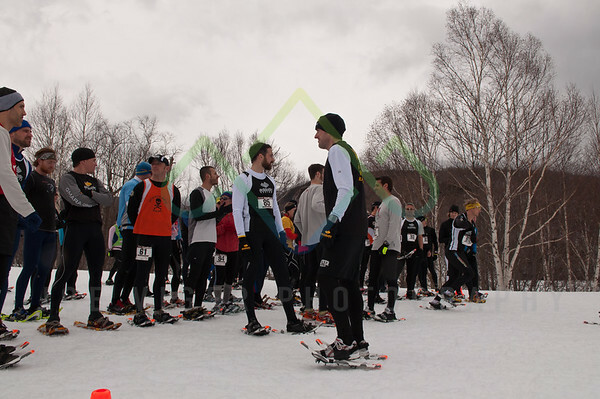 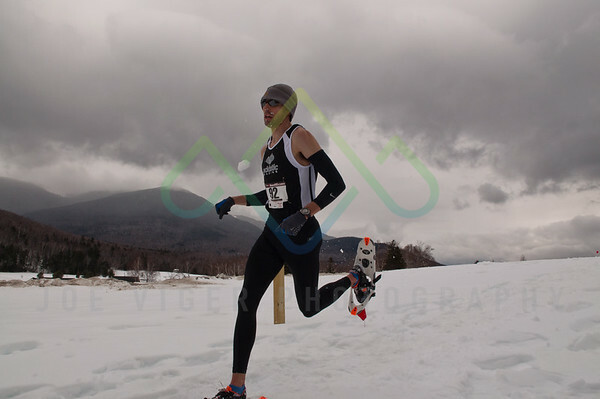 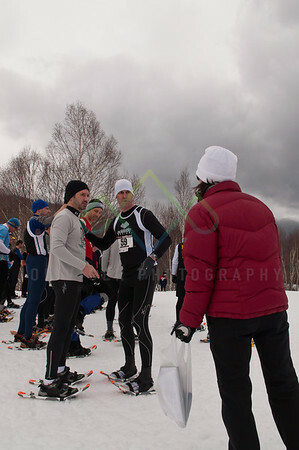 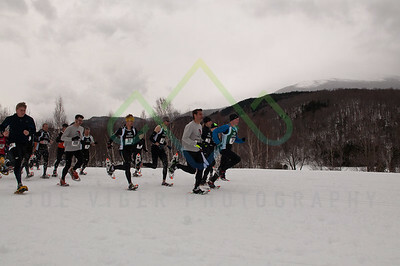 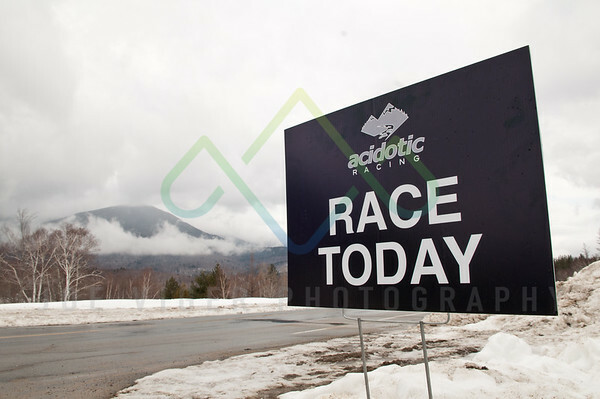 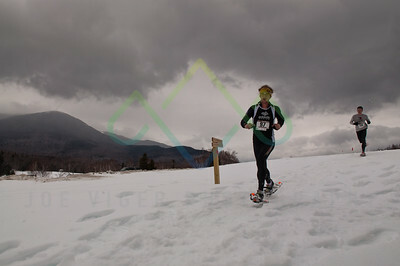 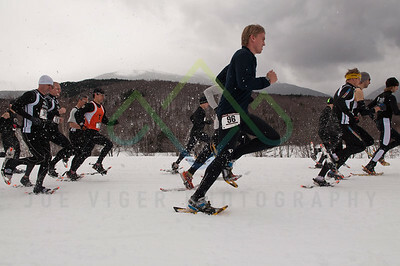 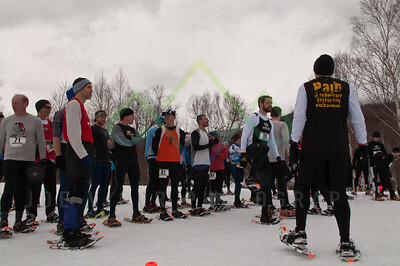 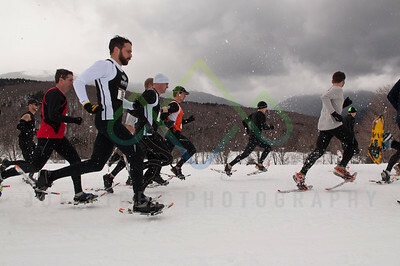 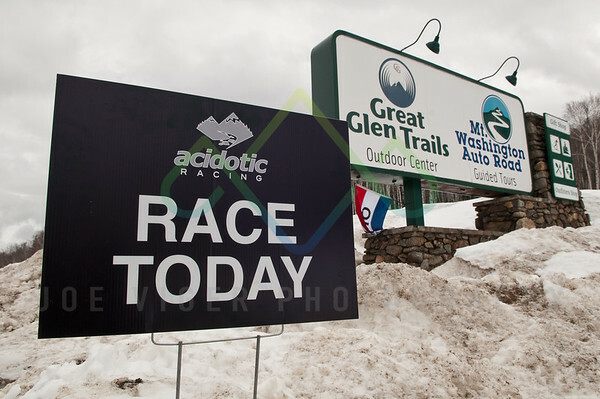 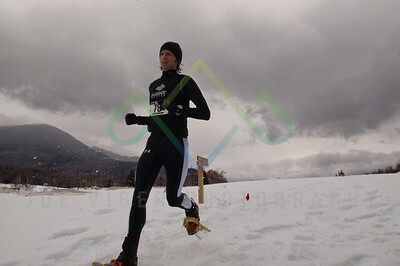 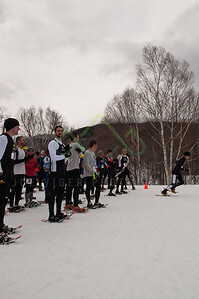 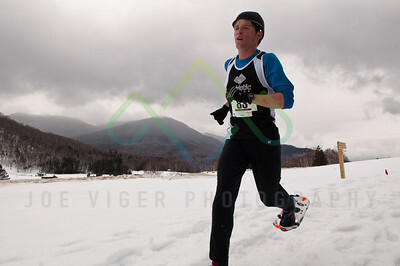 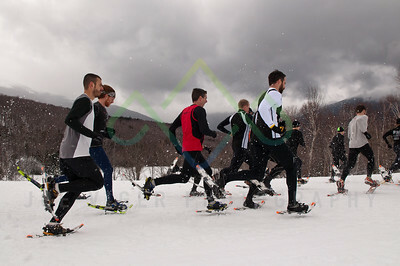 For more information and all the race results see http://www.granitestatesnowshoeseries.org.